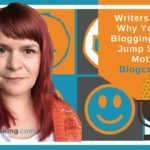 What is the benefit of blogging for business? 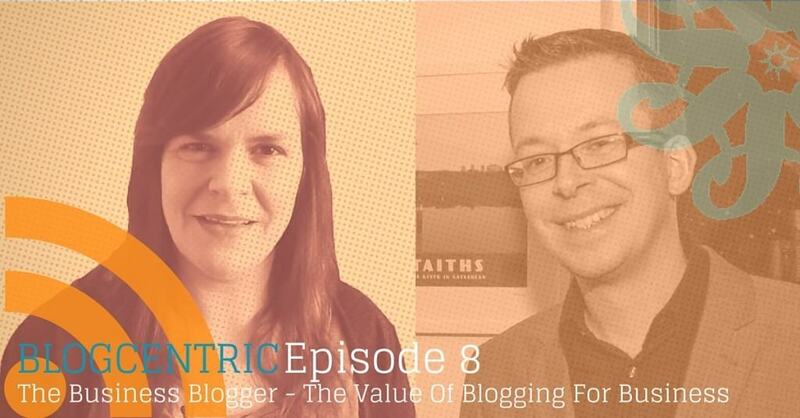 That’s the topic of this weeks Blogcentric podcast. Graham was working in a market research in 2009 when he started his blog. He had a lot of insights into retail but how could he persuade other people of that? The solution was to start a blog. 7 years on Soult’s Retail View is still going strong. It’s not just established his expertise as a retail consultant but it’s helped him build his brand, given him PR opportunities and led to writing for established retail publications. It was great to interview Graham for this podcast. A business blogger who has seen real value in what he does and is clearly still enthusiastic about writing it seven years after he started. Read the ‘Woolworths’ series of blog posts here. 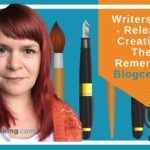 Blogging is telling a story – drawing people in with a good headline and then not boring them! Have a clear story with a beginning middle and an end. Blogging has helped Graham raise his profile as the retail guy and has got him publicity he’s also been given the opportunity to write for other retail publications as a result. Create at least one visual for every blog post you create – and name them well. Graham always uses the name of his post, the date and his name as the image title. 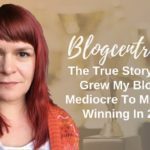 Don’t obsess about the length of your blog posts. If you are enjoying this podcast please leave a review on iTunes, Stitcher or leave a comment below. 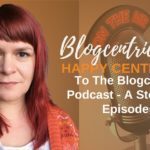 I love to hear from listeners and to hear your blogging stories.